Year in, year out, tech and consumer companies gather early January in Las Vegas to showcase their latest tech gadgets and innovations at the Consumer Electric Show. The show is massive and products on display range from self-watering plant pots to an impressive amount of wearables and my personal favorite, the electric powered skateboard. CES has been the key place to launch product for a lot of companies: why is this event becoming more and more important for the EV industry? In recent years, CES has seen more and more attention from car companies. At first in car entertainment systems, often bluetooth connected devices were logical products on display. However in 2012, something changed as Tesla decided to present its first production vehicle - the Model S, not at a traditional auto-show, but at the consumer electronics show in Las Vegas. Fast forward to 2016, car manufacturers are becoming more apparent and some say even dominant at CES. 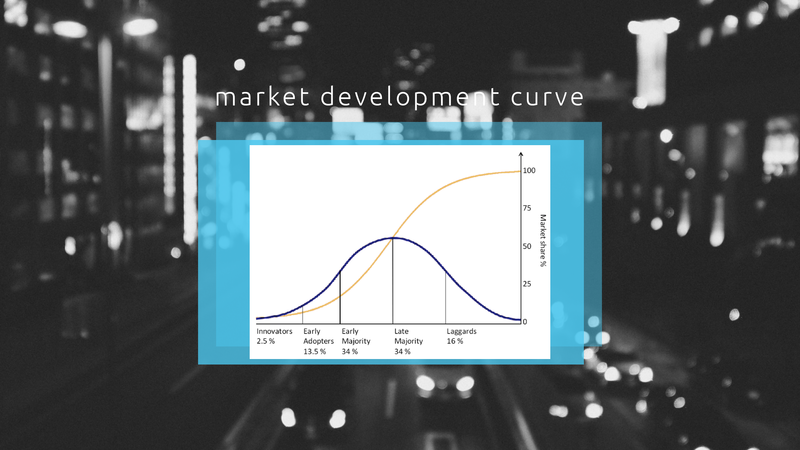 Their products and services on display focus on 3 main pillars. First of all autonomous driving, secondly in-car connectivity mainly around entertainment and comfort, thirdly around the electric drivetrain. While the second is more mainstream and a nice-to-have, both autonomous driving and electric vehicles have pushed our collective imaginations to look at the personal vehicle completely differently. A couple of years ago when I just started working, people thought I was promoting electric wheelchairs, currently anyone and everyone has an opinion about EVs. Opinions range from 'never going to happen including OPEC’ to ’the future of mobility is hydrogen’ or 'will I ever own a car and need a drivers license? 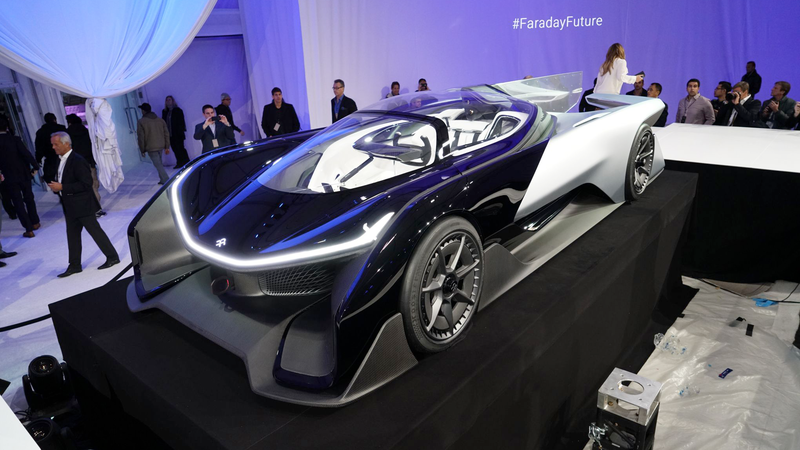 Faraday Future to rival Tesla and other OEMs? Since the summer of 2015, when the news emerged around Faraday Future and its plans to invest $1 billion into an EV production facility, the company has been closely watched. Press, the general public, and probably the competition, were all eagerly anticipating the presentation from Faraday Future. A few days before CES, Faraday Future held a press conference to showcase its FFZERO1 concept car. It boasts 1000 horsepower and looks very futuristic (in essence like a smartphone on steroids with wheels). What have we learned from this press conference? Faraday Future wants to push the industry about what is possible, but the actual car we will eventually be sitting in will be completely different. Nevertheless, the boilerplate design shows a lot of potential.Faraday Future hopes to launch its first product in 2017, which would be within 3 years of their incorporation. The industry sure is looking forward to what this new entrant will present at CES 2017 and to assess how it compares to new and traditional car companies. For the US, the car has always represented freedom. A whole generation in the 1970s grew up with the Jack Kerouac's "On the Road", in which car embodied the road trip better than the Volkswagen Van. The heavily scrutinized car manufacturer needed some positive publicity, and they got it. VW presented its concept 323 miles all-electric Microbus at CES, and boy it opens up an entire market segment that wants to be clean and cool at the same time. It is unclear when the Microbus goes into market, but an instant success under many contemporaries is expected. Faraday Future clearly caters to the innovators, the people that are willing to stand in line 8 hours to get the first new Apple product. However, for large scale impact on the energy system, we need products that will be adopted by mainstream consumers in the early majority. In this sense, the biggest announcement at CES might very well be GM's Chevrolet Bolt. With a 200 miles range and deployment in 2017, this is the news that really gets us excited. As solar has shown the clean energy world, this industry is as much about deployments and commercialization, as it is about new breakthrough technology. At approximately $42.000, the Chevy Bolt is a car for everyone and will reach a mainstream audience that can bring the EV market from the innovators to early majority in the market development curve. CES is a display of innovation. As there is more and more convergence between cars and tech, CES will be displaying more and more cars. This event is just the start of something bigger. As the future of sustainable mobility is evolving rapidly, CES will become a bigger attraction for drivers, the automotive industry and sustainable-passionates. 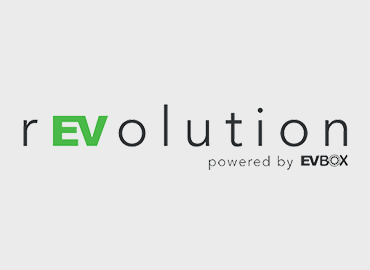 The world of automotive is bridging with software and clean energy, and the (rEV)olution has just begun.